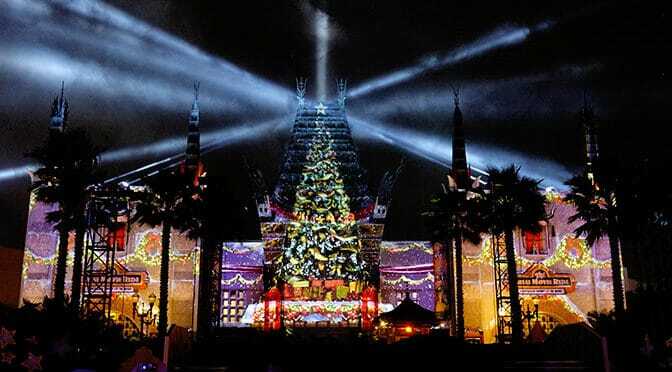 Do you want to see all the beauty that is Disney World at Christmas and receive exclusive access to Pandora and Toy Story Land, as well as Christmas party tickets and a buffet holiday meal? This package is for you! This package also includes a 5-night stay at a select Disney Moderate, Deluxe or Deluxe Villa Resort hotel and 4-day theme park tickets with Park Hopper Option. For example, for just $175 per person, per night (total package price of $3,500), a family of four can stay in a garden view room at Disney’s Port Orleans Resort – Riverside. Book now through December 2, 2018 and add a dash of sparkle to your family’s holiday season. Contact Mouse Class Travel NOW to receive a free quote for this special package! Random question…I know there are expiration dates on tickets now. There have been trips that we went on and I had an annual pass and saved my ticket for future trip. I assume you can’t do that any more? Can tickets still be upgraded? TIA!! Yes you can upgrade ro AP. Why limit it to MK, sell every park twice a day for increased revenue…. how would this deal pan out for a family of 6 all being adult tickets? They are booked for those exact dates right now at all star music. Just wondering how much more it would be for them with six people. Just FYI I am a passholder but have family coming in from out of town for these dates. If you use the quote form link at the bottom of the page, Lisa would be happy to get you an accurate quote and help in any way. Too rich for my blood but actually seems like a pretty good deal.